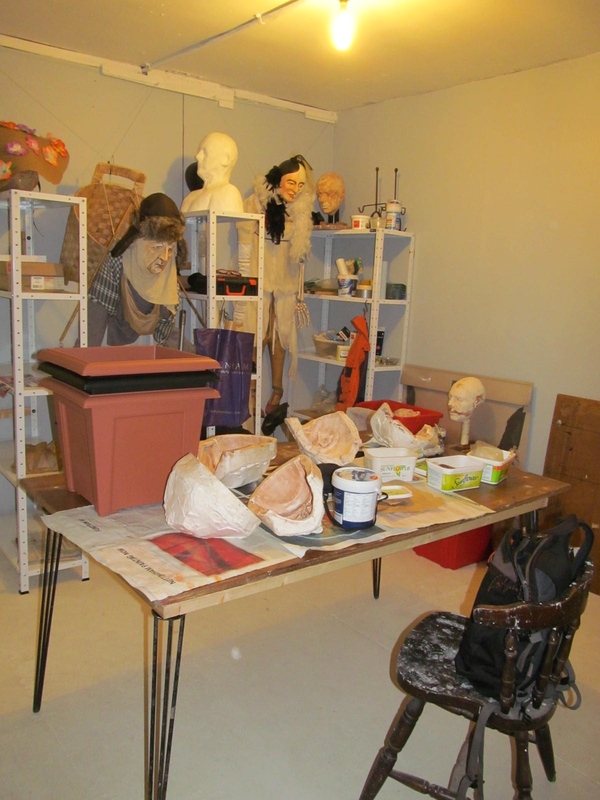 Stephen Jon Mask-Maker has now joined 3rd Space Studios on Hayden Road. 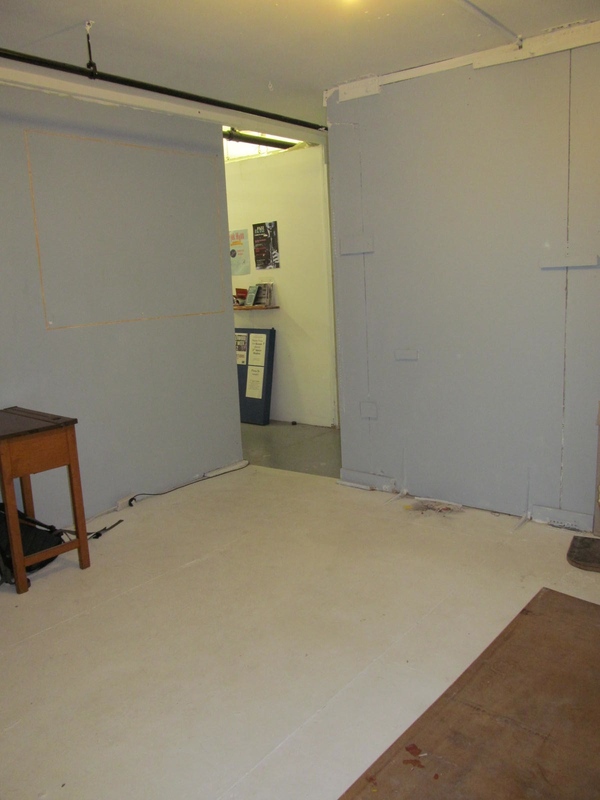 Run out of space in Studio 1 in the garden, so spread out over two spaces. 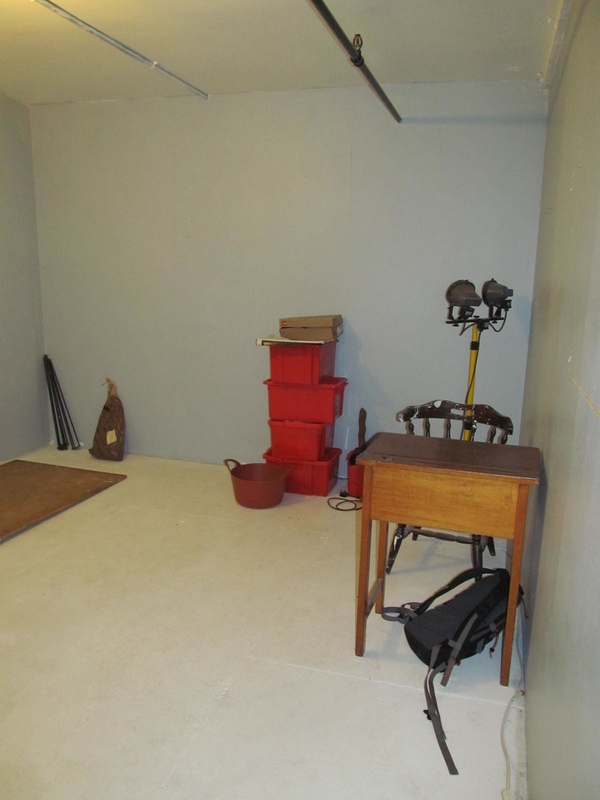 Lets hope this is a start of new ideas and works and lets us now see if he will be influenced by sharing space with a number of painters? 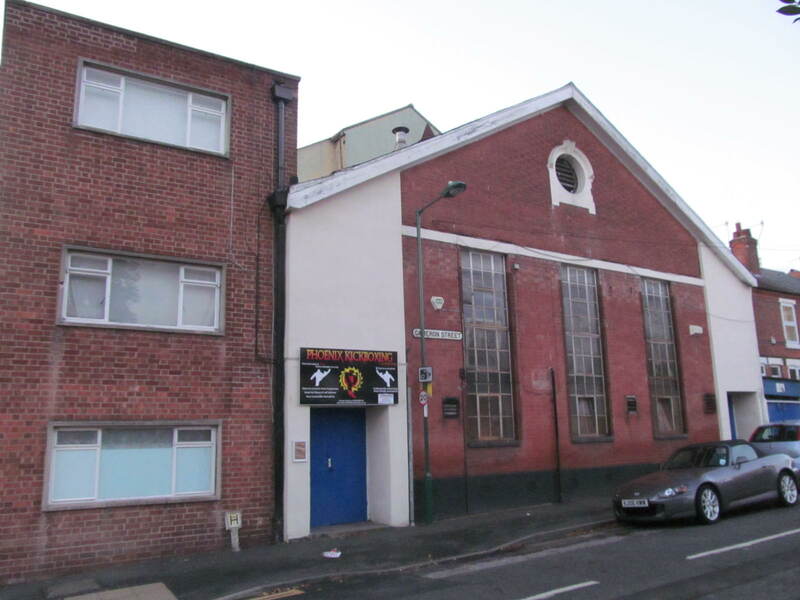 New place to work…with 3rd Space Studio’s, just ten minutes walk from my front door. 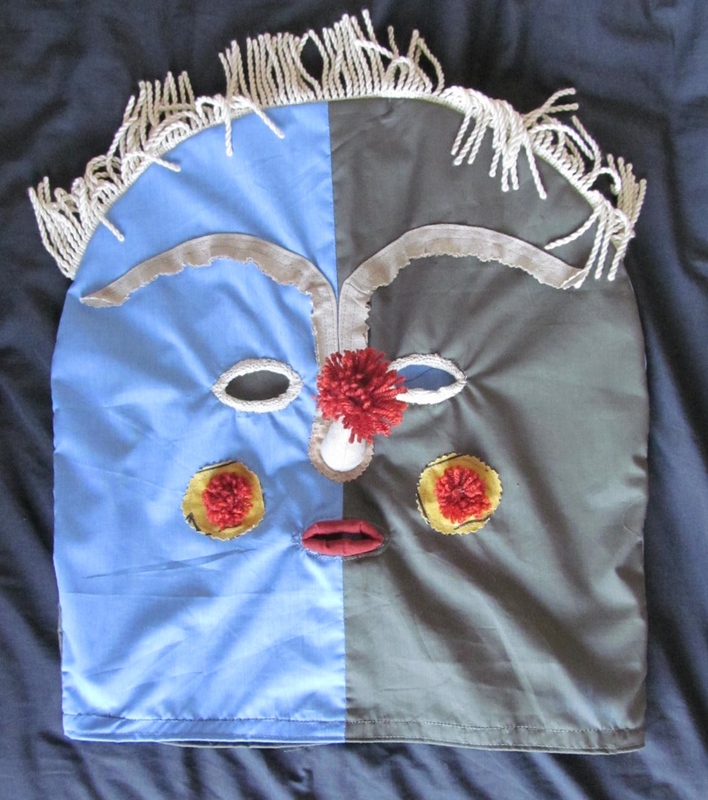 Inspired by a Peruvian Hood Mask, I have been working with cloth again to try out idea’s for new masks.